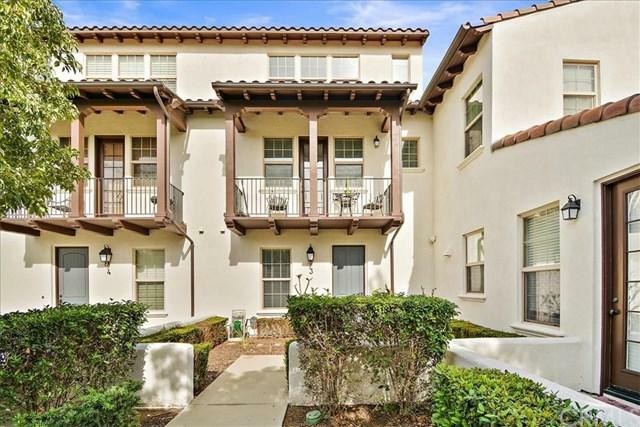 Spacious condo in the desirable Community of Edenglen features 3 levels with a bedroom and bath on each level and a private green belt and patio in front. The 1st floor has a bedroom with a private full bathroom and laundry room with direct access to garage. On the 2nd floor you will find a bright open area that includes a spacious living room which leads to a balcony overlooking the greenbelt, a beautiful kitchen that shines with Stainless steel appliances, granite countertops, subway tile backsplash and Spacious condo in the desirable Community of Edenglen features 3 levels with a bedroom and bath on each level and a private green belt and patio in front. 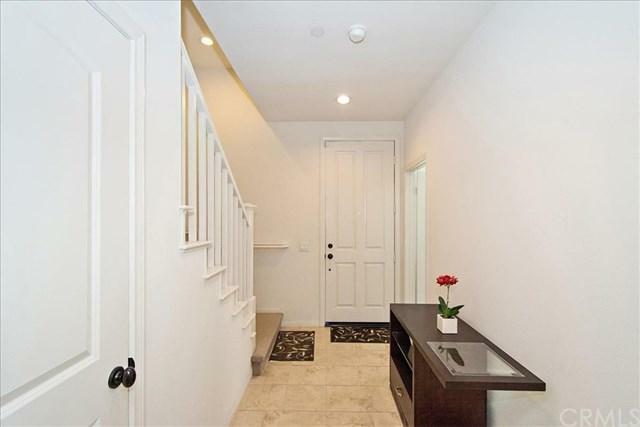 The 1st floor has a bedroom with a private full bathroom and laundry room with direct access to garage. On the 2nd floor you will find a bright open area that includes a spacious living room which leads to a balcony overlooking the greenbelt, a beautiful kitchen that shines with Stainless steel appliances, granite countertops, subway tile backsplash and a dining area as well as another bedroom and full bathroom. 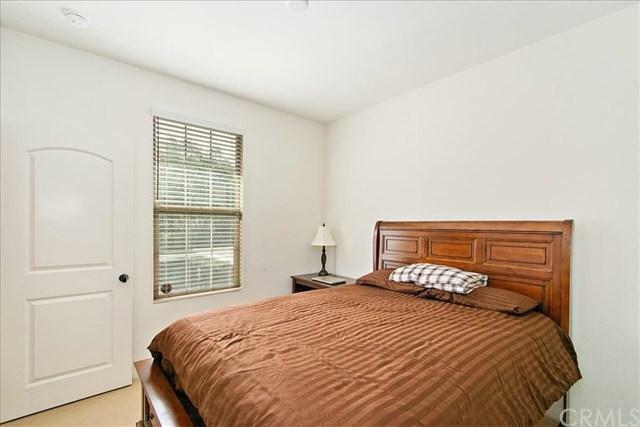 The master bedroom is large and private on the 3rd floor with a walk in closet. The master bath has a soaking tub, separate shower and a dual sink vanity. Conveniently located near the 15 and 60 freeways. Community amenities include a Dog Park, Pool and Spa, Basketball Court, Clubhouse, and Playground for kids. Schedule your tour now!